Newcastle Community Cinema has lined up another sizzling weekend of live entertainment, kicking off with comedy tribute act ‘Further Ted’ on Friday 20 July followed by the ‘Illegals’ fronted by the fabulous Niamh Kavanagh, on Saturday 21 July. ‘Further Ted’ brings two of the most memorable characters from the popular series ‘Father Ted’ together for a night of improvised comedic audience interaction, music and a chance for audience members to compete in a ‘Lovely Girls’ competition – you don’t have to be a girl to enter and the winner gets a luxury cruise in a boat of their own making and a full set of bespoke rubber gloves. 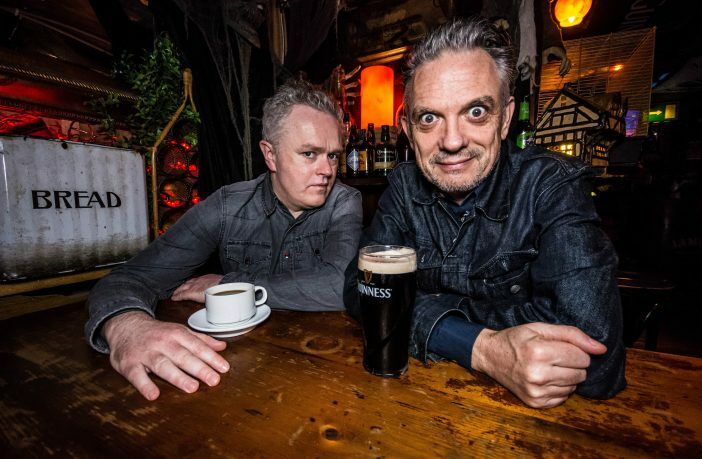 Joe Rooney (Father Damo) and Patrick McDonnell (Eoin McLove) are renowned stand-up comedians who never fail to put on a unique and hilarious night of comedy. Also making their annual appearance is The Illegals with their unique ‘Rumours of Hotel California’ show in celebration of two classic rock albums from two iconic rock bands – The Eagles and Fleetwood Mac. 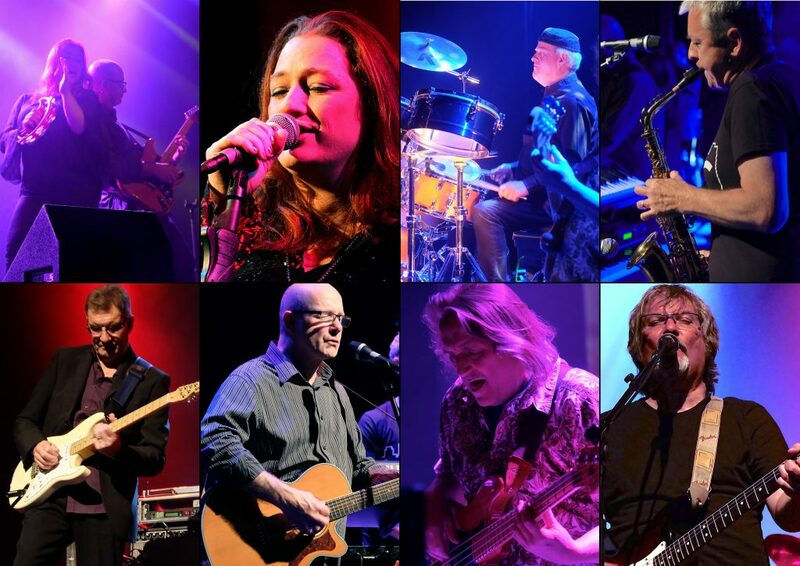 Led by Niamh Kavanagh, The Illegals will take you on a journey with soulful harmonies, exciting riffs, blistering guitars and unforgettable songs like ‘Gold Dust Woman’, ‘Last Resort’, ‘Go Your Own Way’, ‘Life in the Fast Lane’, ‘Dreams’, ‘The Chain’ and ‘Hotel California’. Both shows start at 8pm at Newcastle Community Cinema doors open from 7pm. 028 4461 0747 or Newcastle Visitor Information Centre on 028 4372 2222. Full programme details are also available online.